Eliminate Uncertainty with the complexities of benefit laws. We begin with a workshop, utilizing our proprietary training program to bring you up-to-date on the numerous guidelines affecting your benefit plan. Checklists are provided for ease of application once you leave the workshop. You have access to an ongoing series of webinars, seminars, FAQs, legislative briefs, and numerous other resources. These resources will keep you informed of current and upcoming compliance topics. When changes occur, we alert you with our quick and easy Compliance Update/Action Item system. Step-by-step instructions are provided, allowing you to take quick and effective action. When you have questions, we provide answers along with source documentation when applicable (IRS, DOL, etc.). Our compliance staff is available for one-on-one consultative support. Employers should be prepared to demonstrate their compliance with ACA and other laws. Since passage of the Affordable Care Act (ACA), employers have been in a position of uncertainty about their obligations. The provisions of the ACA are numerous, complex and, at times, ambiguous. In depth knowledge of countless other benefit laws that intersect with the ACA, knowledge of the benefit industry as a whole, and the legal expertise to decipher the laws is needed to determine effective actions for compliance. We found that employers simply do not have the time, staff, or legal resources to determine and implement their compliance obligations. We also realize that an effective compliance program must go beyond merely providing information for the employer to review. 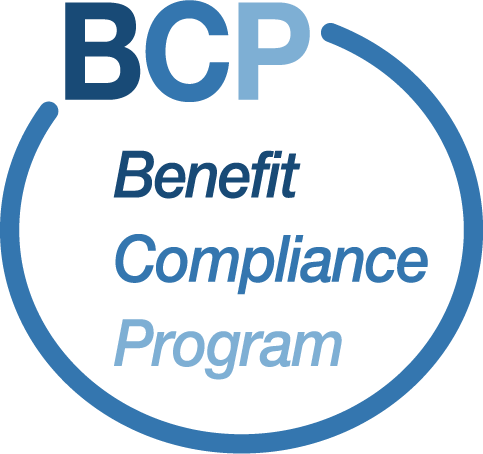 Webster defines a program as “a plan or system under which action may be taken toward a goal.” The Benefit Compliance Program does just that…we provide a system that identifies specific actions to be taken to achieve the goal of benefit compliance. ​This comprehensive program covers both Federal and State benefit laws. with checklists and other resources to assure the employer can effectively apply the information. we provide updated information in a timely and accurate manner. subscribers of the Benefit Compliance Program receive one-on-one consulting services and support. 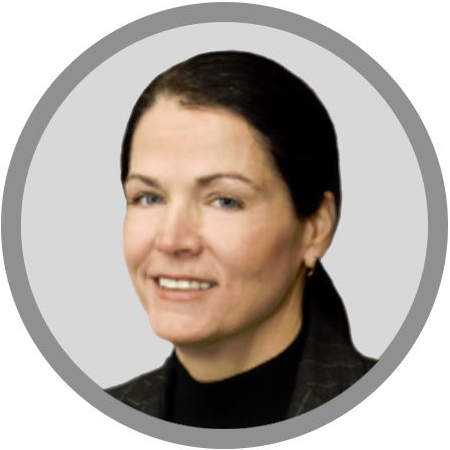 Susie began her 40+ year career by developing, managing and training employee benefit professionals for a large local brokerage firm. Susie then emerged as a professional broker herself, working directly with employers to design and administer their benefit programs. 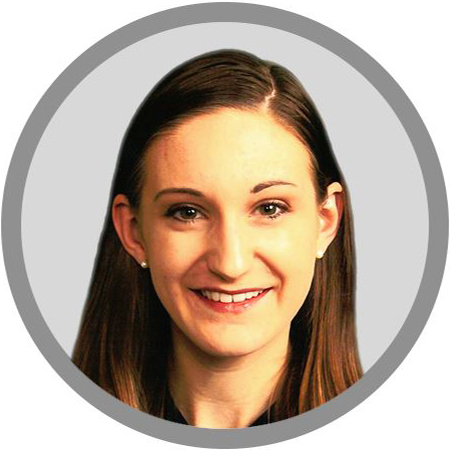 Leah’s practice has exposed her to a varied set of legal experience and she enjoys the diversity applying the law to unique client scenarios. She is pleased to bring her legal research and client expertise to assist clients of MJBA. 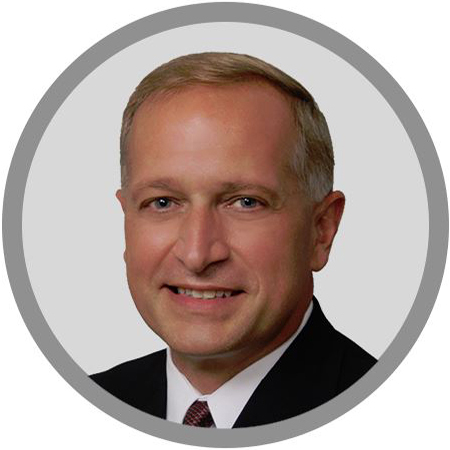 Mark provides clients with a wealth of experience in group underwriting and the financial management of their employee benefit plans. Strategic planning, risk analysis, funding tool management, and overall education are the skills Mark brings forth in advocating for and advising clients. Rely on the BCP to guide you through the complexities of benefit related laws. Copyright Benefit Compliance Program. All Rights Reserved.